It’s a high (7200 foot) natural rock garden enfolded and framed by a spur of the Rocky Mountains. This morning, every boulder, every meadow flower, clump of moss and struggling larch seems to stand out in brilliant relief. The new sun sparkles and the hoary marmot whistles. Picas scurry. Porcupines rumble in the undergrowth. On the high, narrow ridges, atmosphere prevails — sometimes the clouds are below you. Human foibles, the art of politics, the politics of art, and controversy, seem so far, far away. While values are permanent, every pattern is a pattern in flux. 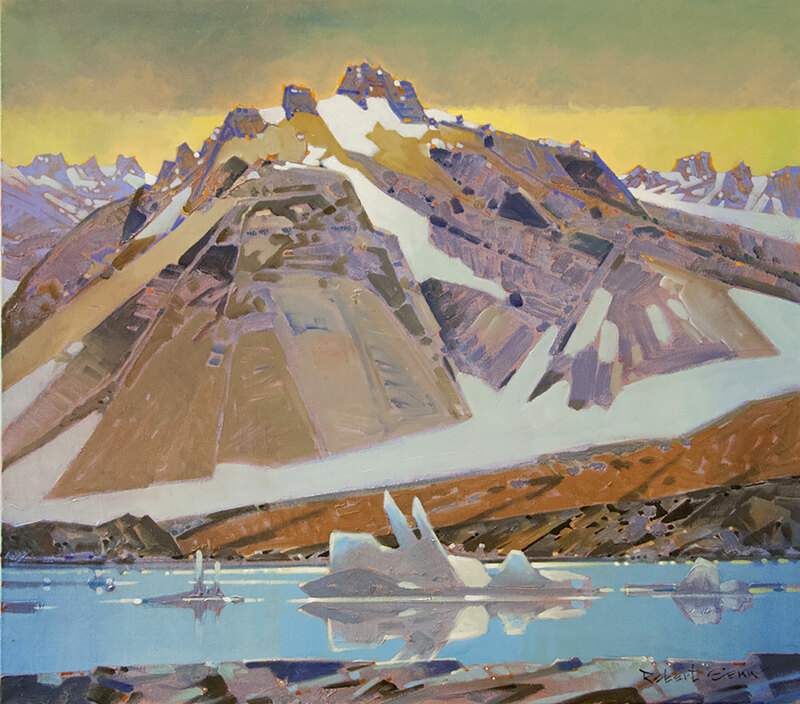 The glacier, measured by ancient lichens, takes ten thousand years to recede. Design and purpose are everywhere. The moving sky joins the peaks. You have it for your very own. Because it is timeless and at the same time arbitrary, you, the artist, can more readily step into the magic. Communion goes hand in hand with sorting and simplification. The naked eye sees nuances not noticed in books or postcards. Colour swatches accumulate on the mind’s palette. Reality overcomes theory and understanding begins to float in the spaces. The notebook fills up. The energy to work is given. One can almost glimpse an answer to the most important of all artists’ questions: “How can I be me?” The answer lies in “What can I do with this?” Professional dingbats aside, it’s based on looking and seeing. Esoterica: Lichens, their spores on the jet-stream of our planet, are universal at this altitude. 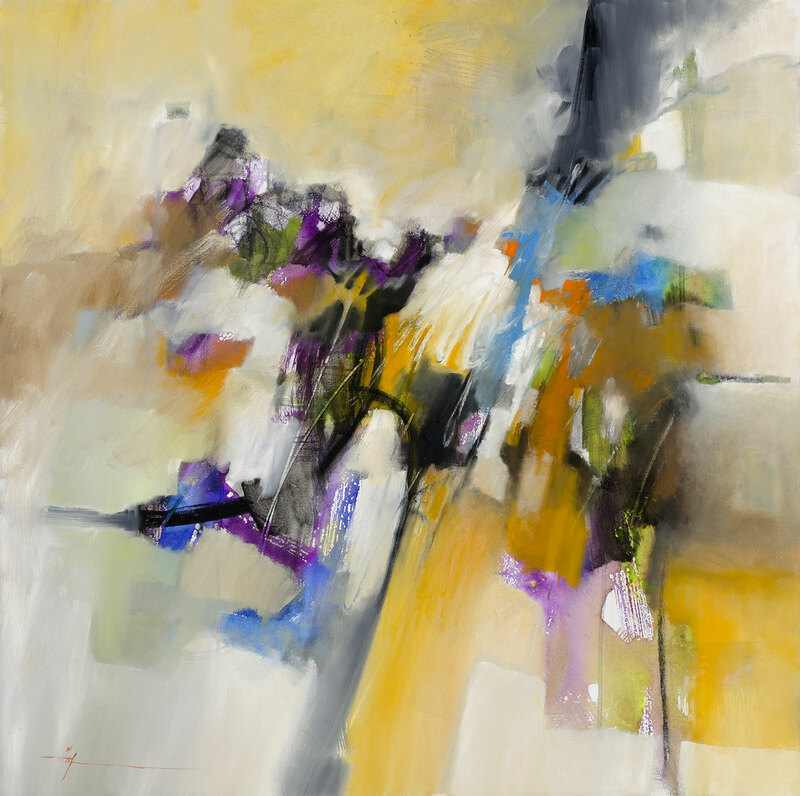 They are abstract rock-paintings, their colours subtle, their textures inviting. Xanthoria, the orange one (and the map lichen, geographicum, lime green with black mottling) is one of the oldest living creatures at 10,000 years. It grows at a known rate of 0.02 mm/yr for the first 110 years, 0.114 mm/yr for the next 140, and slower thereafter. This letter was originally published as “Your creative truth” on July 11, 2003. Good letter accompanied by some of the best art ever included with the Painter’s Keys. 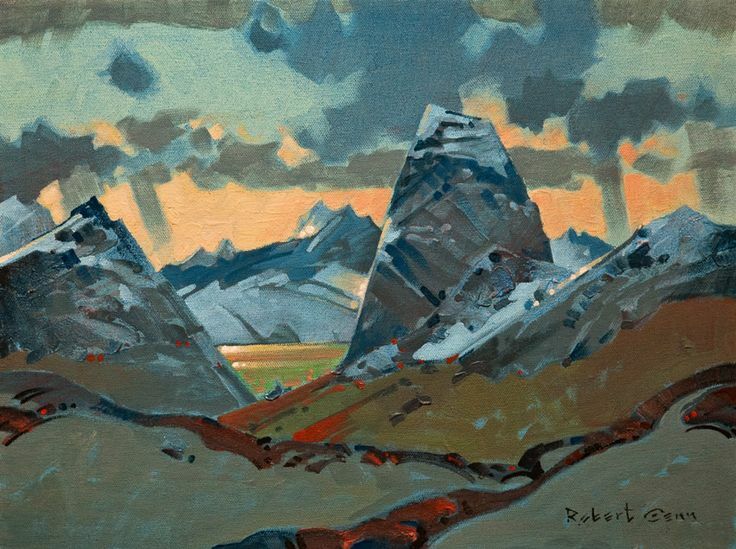 Robert could PAINT!!! I totally agree with everything you said, Levi. 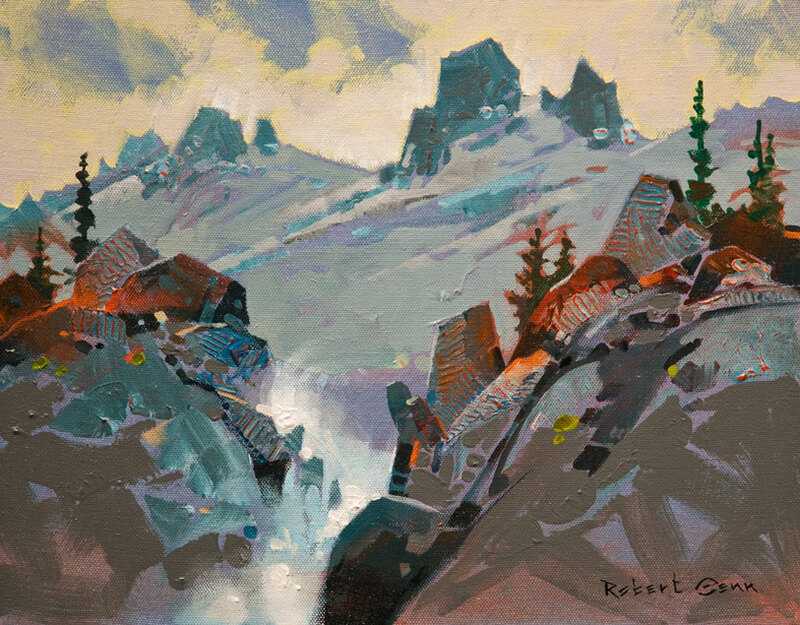 I am inspired to go up into the mountains above my beloved Santa Fe right now, and those paintings of Robert’s are sublime. Love these weekly letters! I totally agree, too. The letter is fantastic. I agree the images are even better!! I believe they may be some of my favorites I have ever seen! Robert was an amazing judge of art. When Robert featured one of my paintings on this Twice Weekly Newsletter so many years ago it was such an honor. Artists now join me to paint in mountains and other places in the world. The Rocky Mountains is where we will be painting the golden Aspens this October. Can’t wait. PS: “People sometimes accuse me of being a mystic about the influences of the mountains. Perhaps I am. I devoutly believe that there are emanations from them, intangible but very real, which elevate the mind and purify the spirit.” (J. B. Harkin, Parks Commissioner, 1911-36). Dynamic paintings of your dad’s. Thank you for sharing. Thanks, Rose! I enjoyed the Scripture. I enjoyed the Watercolor Painting video. And I enjoyed Millie Gift Smith. Wow. 98 years old, God bless her! She is an inspiration. I needed to see that. Thanks, again. And thank you Sara, Robert and the Painter’s Keys, for these letters! Wow for the paintings, wow for the sensitivity of the man and of course those mountains. Thank you for reposting this letter. Thanks once again for a thoughtful insight, as your Dad always professes, in addition to your own caring and inspirational words, dear Sara. 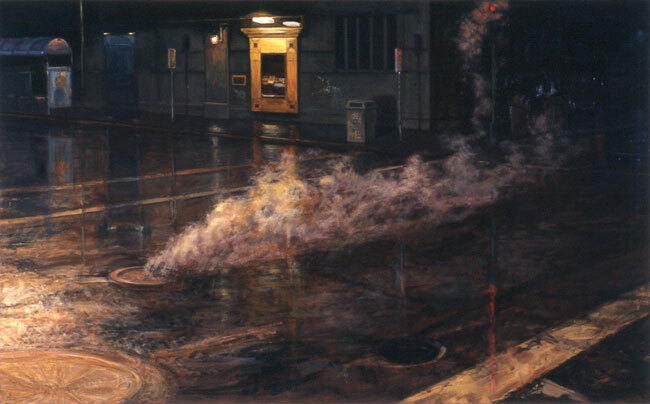 His paintings are exceptional in this post, I LOVE the Bugaboo series. Thanks for sharing with us on a regular basis! I agree with all the posts in answer to this letter. A painter and philosopher, a teacher and encourager: your dad left a tremendous legacy. Thank you for keeping up the good work. 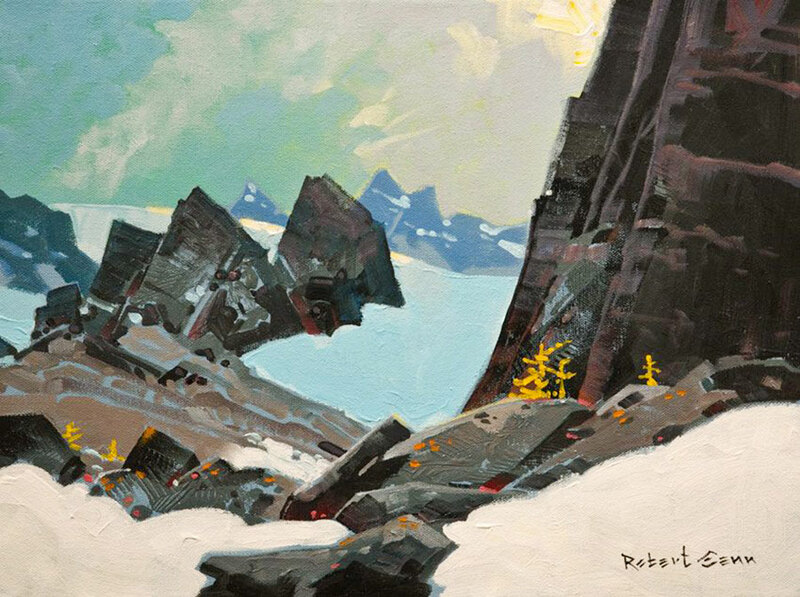 Awed by Bob’s work, as always! Thank you! Breathtaking paintings; so simple and strong! One of the best letters. it covers everything. …mind, body, spirit. Hi Sarah. I am writing the concluding chapter of a theory of creativity and I would like to quote this particular blog as it perfectly illustrates a point I would like to make about the nature of spiral creativity. That which has its’ origins in opening onto “what is”. I will give the quote full and appropriate credit. In this retreat you will delve deep into color, design and value. An artistic retreat that allows you to stretch your painting abilities while having the freedom to find your personal creative voice. Come join me in Taos, New Mexico for this special retreat filled with tons of art information, art tips, artistic growth and creativity. If you have any questions please feel free to email Gwen at gwen@gwenfox.com or call 575-751-0183.